The Alqueva Lake is magical and unique. 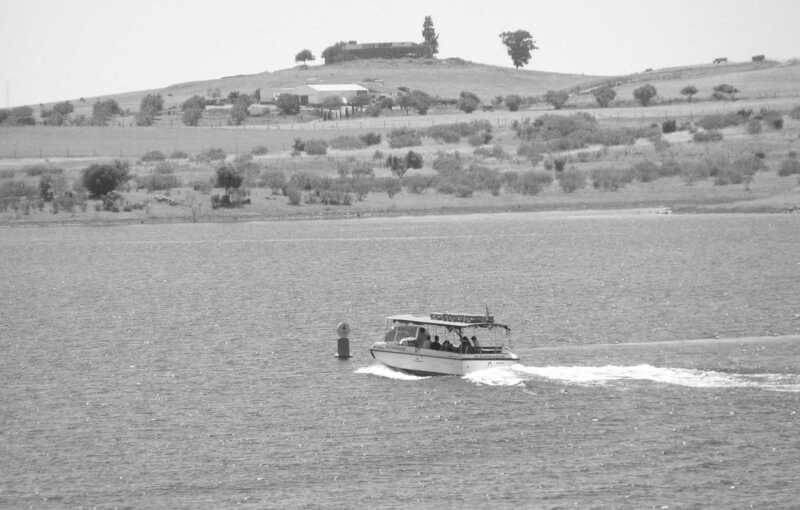 There are two types of boats available for the boat trips. Leisure with no predefined times. 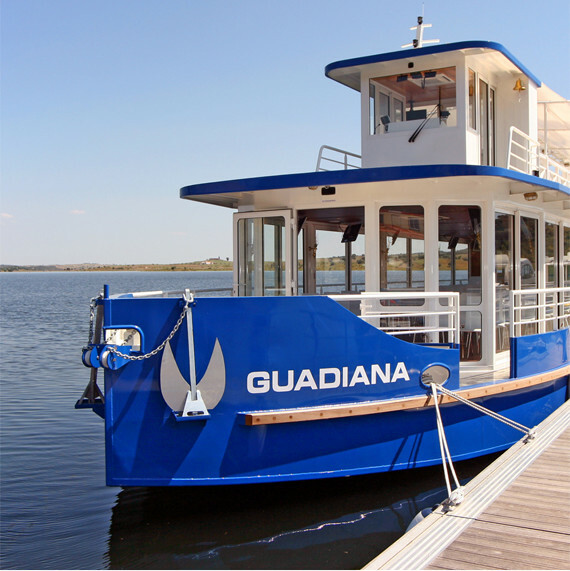 Return cruises departing from Amieira Marina to the villages of Amieira and Estrela, water reservoir wall and Monsaraz. Other departing points and destinations on request. 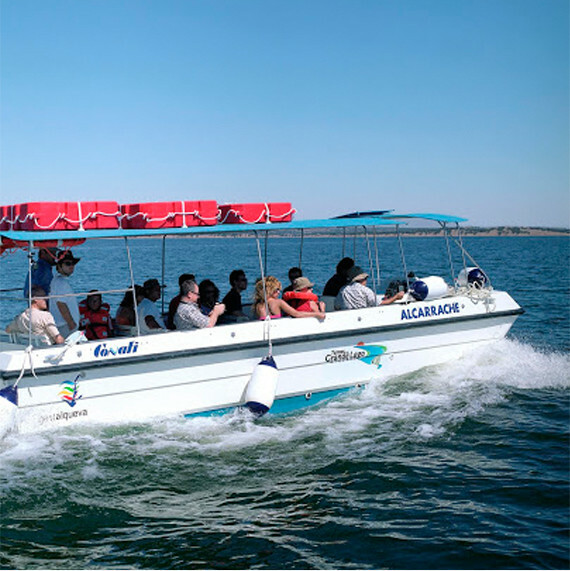 You can choose cruise trips according to your preferences ou regular return cruises departing from Amieira Marina to the villages of Amieira, Estrela or to the water reservoir wall. Other departing points and destinations on request.